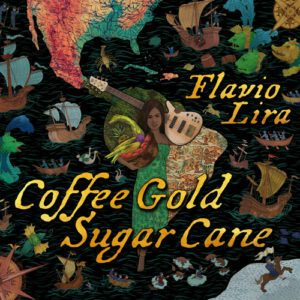 Flavio Lira is one several young Brasilian musicians who has a wider world-view of music than most of his countrymen and the bassist shows this off to great effect on Coffee Gold Sugar Cane. The title is a fairly obvious reference to the influential musical history of the Southern part of the American continent on the wider world of music. Historians often opine – and with good reason – that Brasil is different from any other country in South America; its culture is a collision between its Portuguese colonisers and that of their African colonies, which – in some instances – has been brilliantly melded in with the culture of Indigenous Brasilian peoples. And then there is the rest of South America, largely influenced by its Spanish colonists, but also by the African civilisations that first ruled much of Spain from medieval times until the wars waged on North African Berbers by the Vatican under Pop Innocent III diminished the African influence in that country, by which time Spanish culture had changed forever and it is this enrichment that fueled the many splendoured cultures already existing in South America. Mr Lira seems to have magically absorbed all of this music and this epiphany was perhaps set free by his stint in Boston. At any rate, he managed to find a groups of extraordinarily gifted musicians in and around Boston to indulge his vision of creating a recording where the music of all of South America including the Afro-Caribbean islands explode in the volcanic mix of the African American idiom of Jazz. And so indeed one finds that here even the term “Latin-Jazz” seems restrictive and Coffee Gold Sugar Cane better describes the delectable “taste” of the music contained within this album. There is some danger of colonial references in the title – just as the reference to cotton-picking – might have a certain reprobate connotation when mentioned in conjunction with Jazz and Blues. However, one has to understand that it was certainly not the intention. Certainly the joie de vivre of this music seems to celebrate all that is positive and life-affirming about South American music in all its glory, colonialism included. There are several remarkable aspects of this recording that are worthy of recognition and one of the most important ones is that two of the principal percussionists – Kan Yanabe and Takafumi Nakaido – are of Japanese extraction. 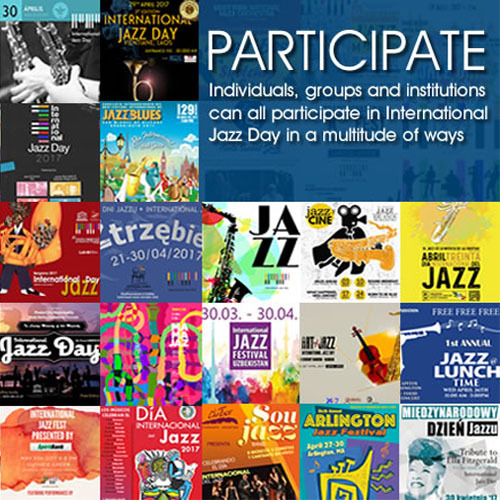 This should actually come as no surprise to most listeners, especially those who are aware of the fact that Japan is home to one of the finest group of choro musicians outside Brasil (The Choro Club comprising Shigeharu Sasago (violão) Akioka Oh (bandolim) Sawada Kenji (contrabass) was formed in 1989 as a string unit dedicated to popularising Brasilian choro in Japan. It has clearly turned many more Japanese musicians on to Brasilian folk forms as is in evidence on this recording. Equally important is the fact that all of this music has been composed by Mr Lira. That the sheer breadth of his creativity should enable him to write so fluently in the complex rhythmic forms of the joropo, landó, together with his overall sense of Cuban clave and other forms is certainly evidence of his considerable gifts as a composer. As a bassist, too, Mr Lira is fluent without having to overpower the music with anything fancy. His soli are kept to a minimum; rather he shines in the sheer melodicism of his bass-playing, while performing the role of the rhythmic anchor to his musicians excellently, so that his featured musicians can make their musical excursions utterly memorable. All of this, of course, propels the musicians themselves to give off their very best and this shows not only in music such as “All The Things You Are”, “A Rã”, “Favela” and “Vai Lá, Vai Lá” but in the fine musical works that Mr Lira has brought to the recording, compositions that show that he is completely made of Brasilian, or other South American, or even Latin-Jazz, but that he is, in fact, completely made of music – and for that we only have to listen to his masterful tour de force at “”Bass Fugue” a chart magically infused with the flavour of music from Bach and Vivaldi to Heitor Villa-Lobos, Ernesto Nazareth and Pixinguinha, which makes for a memorable end to this remarkable album.